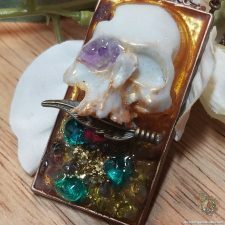 Steampunk Skulls, Gothic Skull Pendants and more. 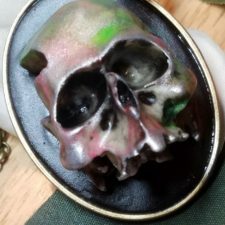 This is our custom line of steampunk skulls, gothic skull faces and creepy skull and crossbones pendants for Halloween. 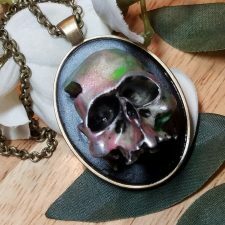 Bikers love these unique skull necklaces. 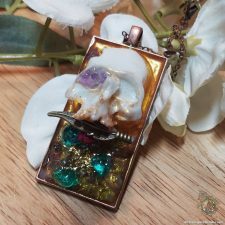 We offer free shipping on all of our items.